Are essential oils the answer to managing adrenal fatigue? More than one study has found that these aromatic compounds do offer health benefits. Essential oils promote relaxation and relieve stress, one of the major elements involved in adrenal fatigue, sometimes called adrenal insufficiency. Combined with improving your diet and adding the right dietary supplement, aromatherapy using essentials oils might help you feel better. The adrenals are small, almond-shaped glands that sit on top of the kidneys. They produce critical chemicals like cortisol, the fight or flight hormone, in response to stress. 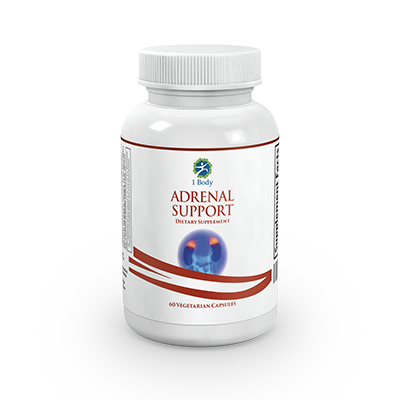 Over time excess stress can tire out the adrenal glands. Relaxing helps revive the glands to relieve the fatigue. Consider five essential oils that may target adrenal fatigue. When it comes to relaxation, lavender is probably the best known of the essential oils. Distilled from the flowers of the lavender plant, this oil has proven effects on stress levels. A 1995 study found lavender essential oil combined with other relaxation techniques help lower stress and promote rest in hospitalized patients. There is a reason rose petals are associated with romance. Rose essential oil is an extract from those petals. 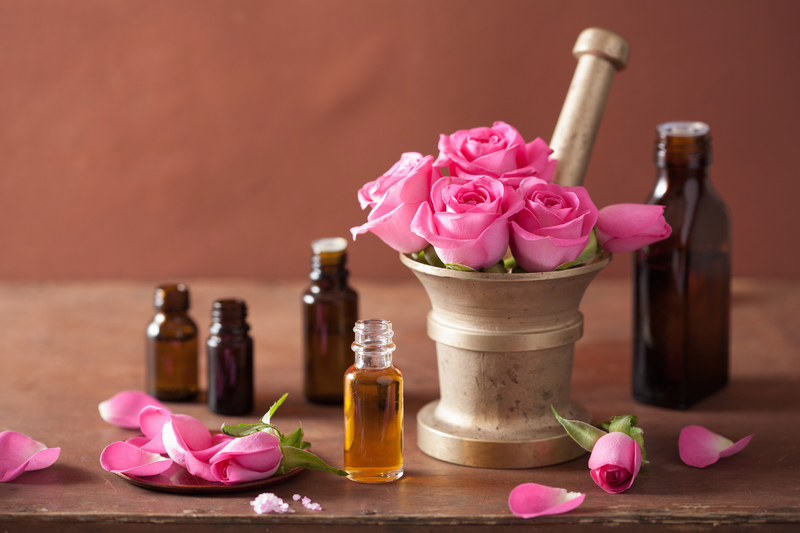 Rose oil is said to have both antidepressant and aphrodisiac properties, so it may help fight anxiety and depression that can lead to adrenal fatigue. 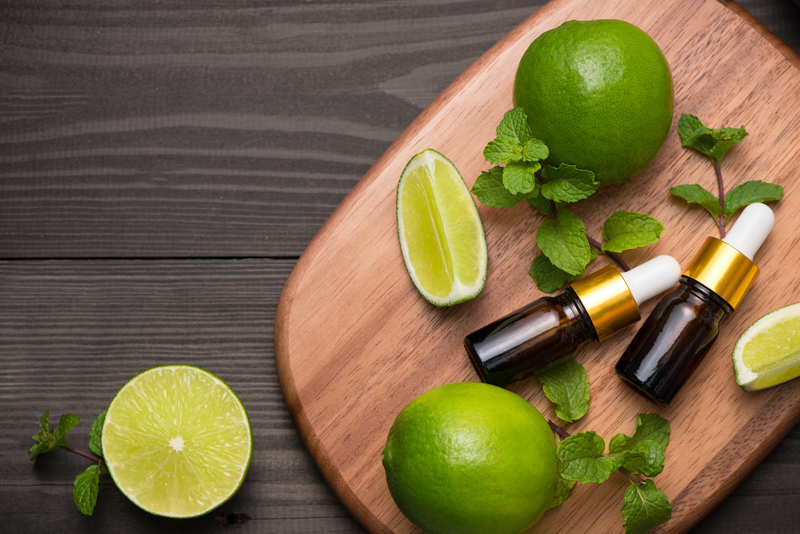 Lime essential oil has been used for centuries to help reduce anxiety and nervousness. Most citrus oils like wild orange, grapefruit and lemon offer similar benefits. Researchers have found that citrus oils have natural parasympathetic benefits, which means they impact nervous system activity. Aromatherapists use citrus oils to stimulate positive energy and reduce negative thoughts for better relaxation. 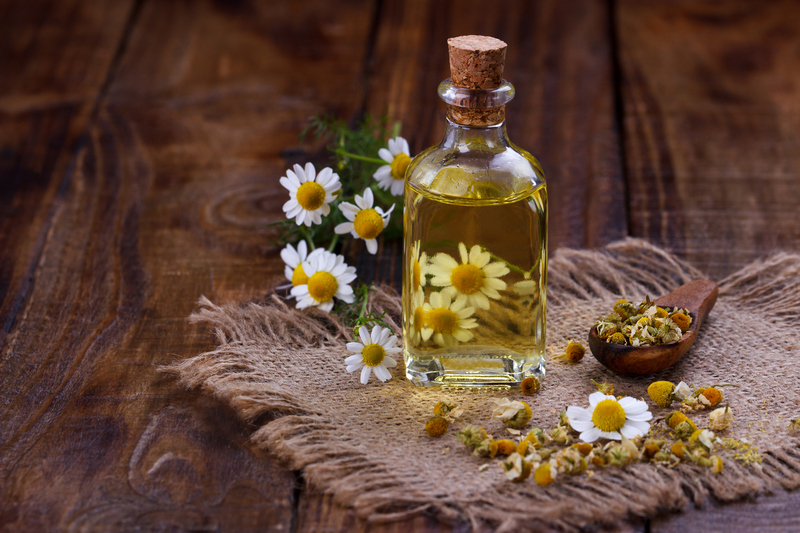 You might associate chamomile with tea you drink at night to help you sleep. Chamomile essential oils work in much the same way. WebMD reports that chamomile has been used for thousands of years to relieve anxiety, so it is a choice for adrenal fatigue. 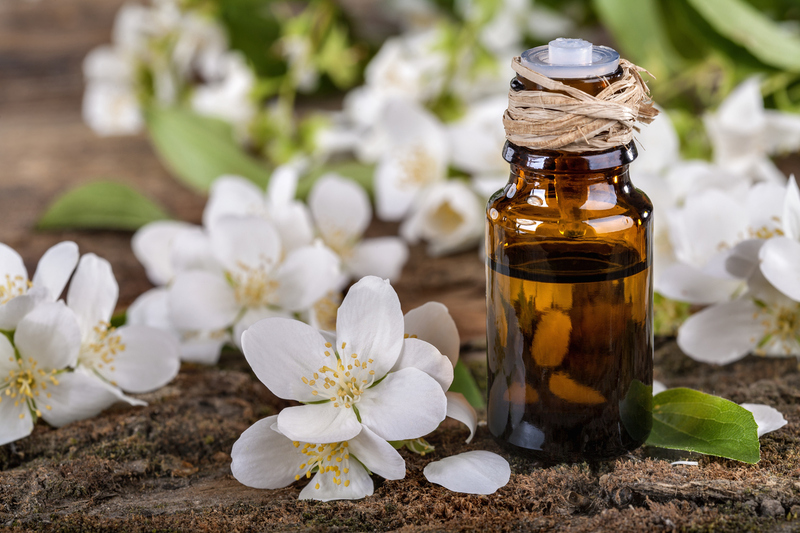 Like chamomile, jasmine is a scent that creates relaxation. Tea made from this aromatic plant is a staple of both Chinese and Japanese cultures because of its calming effect. Studies show this scent helps to lower the blood pressure and pulse rate. There is evidence that it relieves depression and improve moods, as well. 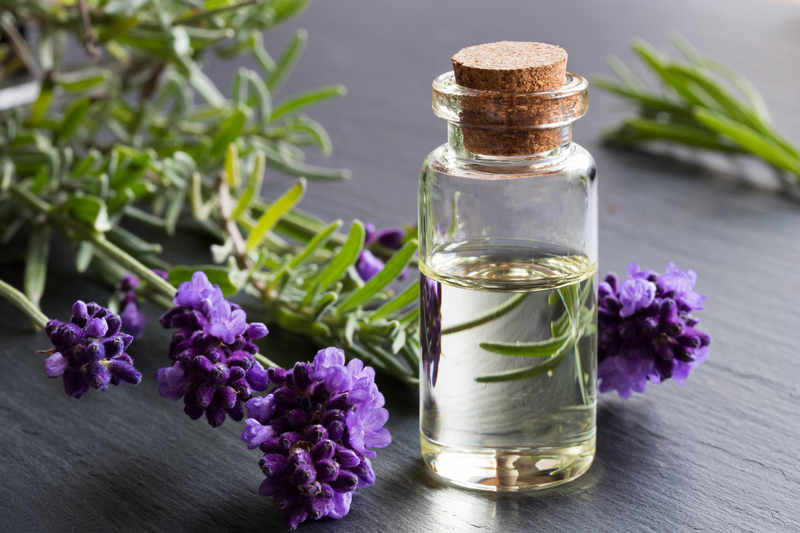 When buying essential oils, check the labels to ensure the quality. You want products marked as 100 percent pure essential oil. Make sure to smell the oil, too, before buying. Smell is a very personalized sense so you may find you hate one scent but love another. If you dislike the way the oil smells, it won’t be effective for you. There is little doubt of the health benefits of aromatherapy. Once you find the right scent, that little extra bit of relaxation might just be life-changing.